Support our hospice home for people at end of life and those who love them. To schedule a tour with The Bridge Hospice, please contact us! Join our amazing team of volunteers! The end of life deserves as much beauty, care and respect as the beginning. 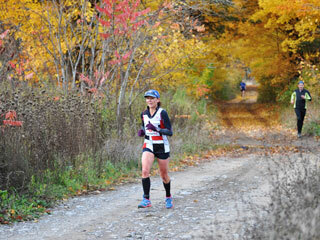 The Bridge Hospice is a small rural residential hospice in Warkworth, Ontario. 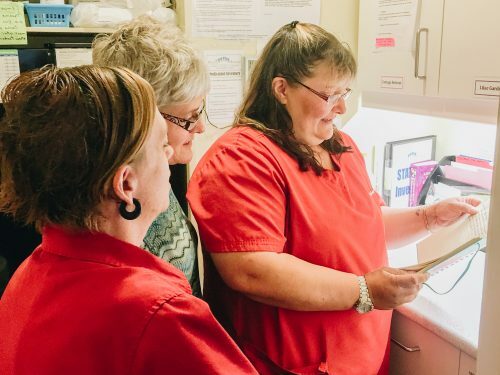 Serving Northumberland County and greater region, our home offers a tranquil, intimate setting where people near end-of-life receive exceptional care and support. 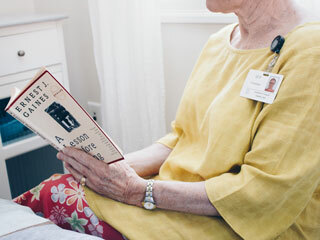 Each of our three residents has a private room and the reassurance of someone near bedside at all times. There is no charge for our services. 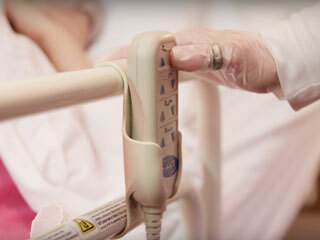 We understand how caring for a loved one who is terminally ill can be very difficult, especially as end of life nears. Around-the-clock physical and emotional needs increase, just as caregivers feel they are running on empty. This is where The Bridge Hospice can help. 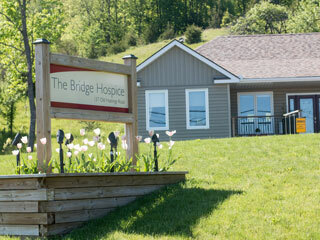 Learn about the end-of-life care and support offered by The Bridge Hospice. Meet our care partners and learn about valuable resources in your community. 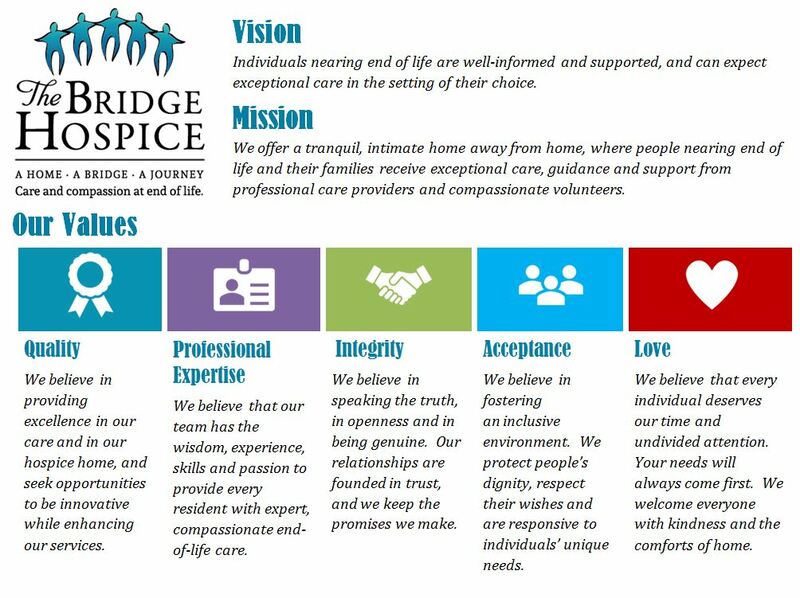 Find information and forms to refer a patient to The Bridge Hospice. Empower yourself! Empower your community! Please donate to help cover operational and administrative costs. Sign up for fun community events and support The Bridge Hospice.